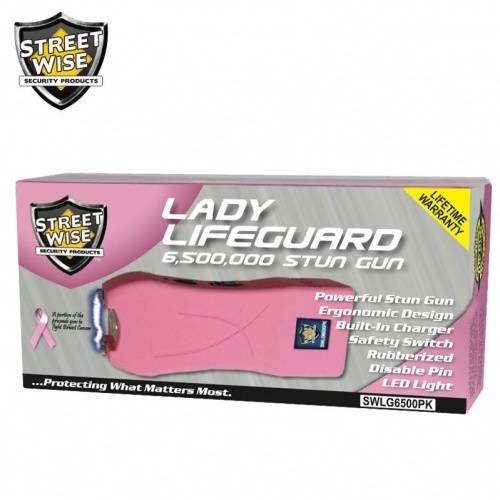 The Streetwise Lady Life Guard is popular among women for its powerful stunning ability along with its ergonomic design and size. 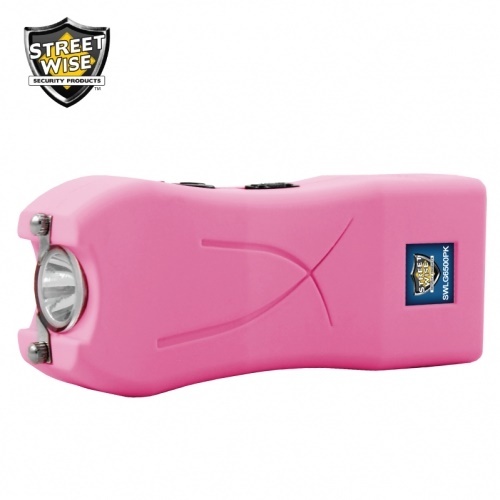 The rubberized coating and size allows for your hand to wrap completely around the stun gun providing a firm comfortable grip. The bright LED light, disable pin, slide out charger and fast take down stun power makes this a very popular choice. 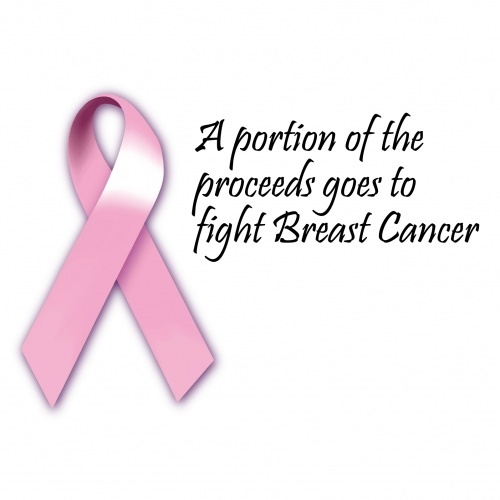 There are many look-a-like products on the market but many are plastic models with weaker stun power and light. You can trust the Streetwise brand for power and durability and it comes with a lifetime guarantee. 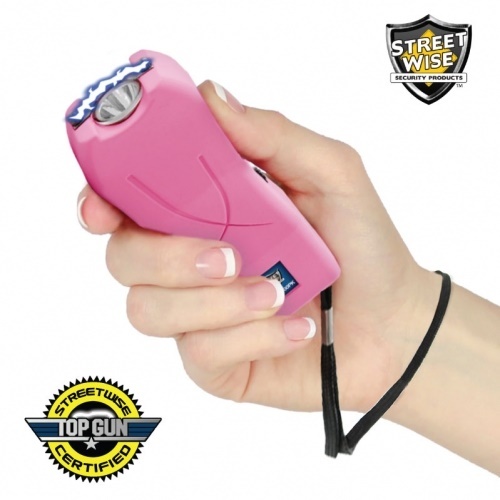 Strong Stun Power - simply firing the stun gun in the air will stop most attackers and if the intimidating pulsing electrical arc and sound doesn't a jolt from the stun gun will. Top Gun Certification - this seal verifies that this model rates at the top of the stun gun industry in both quality and strength. Built-In Charger: The charging plug slides out for easy charging. There are no cords to keep up with; simply plug into a standard wall outlet. Charging instructions included. Safety Switch: To prevent accidental discharge, three levels of safety have been built in. The disabling pin must be inserted, the safety switch must be in the on/stun position, and the stun button must be pressed before the stun will activate. 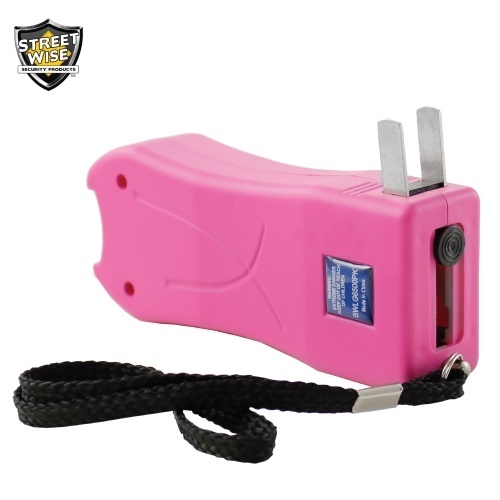 Disable Pin: Prevents an attacker from taking this stun gun and using it on you. A strap worn around the wrist attaches to a disable pin on the bottom of the unit. If the stun gun is taken from you, the pin will pull out, preventing it from working. 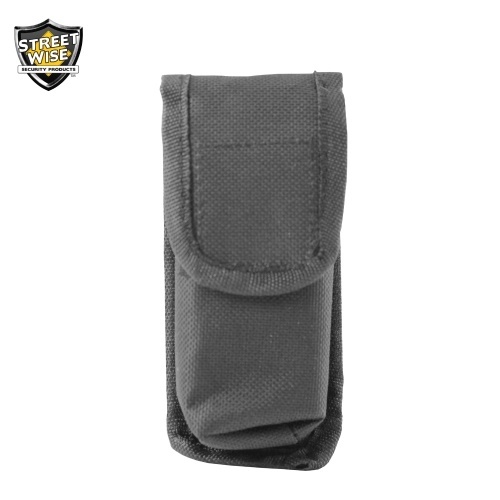 Inconspicuous Holster: Even though the unit is slim enough to fit in a pocket it includes a high quality holster with belt loop and clip. Lifetime Warranty: The "Life Guard" is made of the highest quality components and comes with a lifetime warranty. See the enclosed instructions for complete details.